Milestones each step of the way. 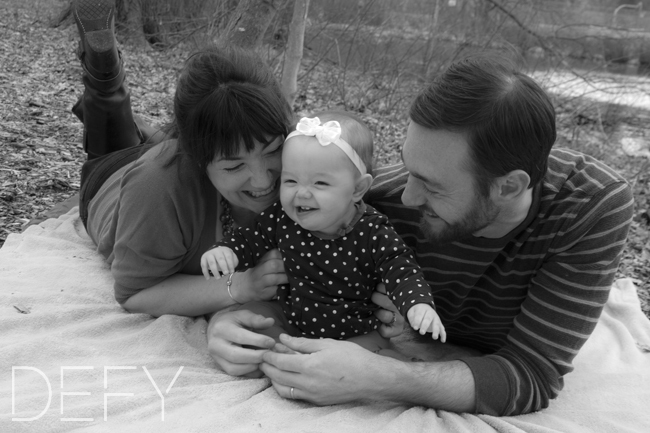 The major milestones in life that we often think of first include births, graduations and marriages. However, there are little ones that happen in between that are milestones too. 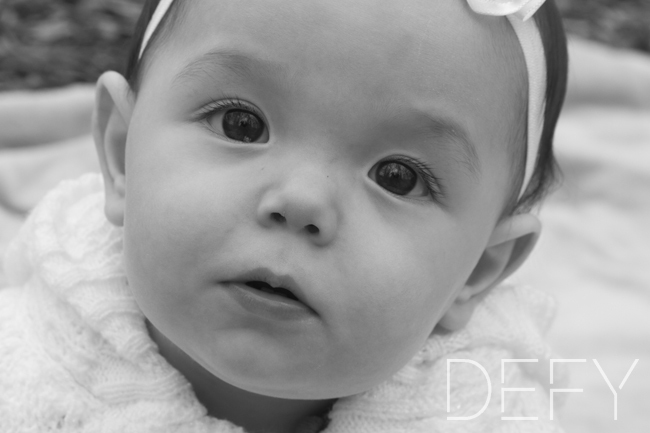 This little one joined us at her tenth month for a mini session in the park, and she had many skills to show us. 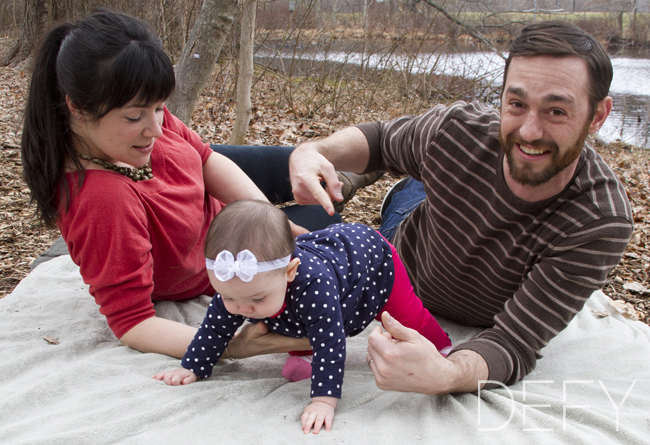 From smiling, to sitting up, to crawling; I loved seeing these proud parents enjoy every moment with her. So today I remind you all, don’t forget to celebrate the little steps in life! Each one a milestone of its own. 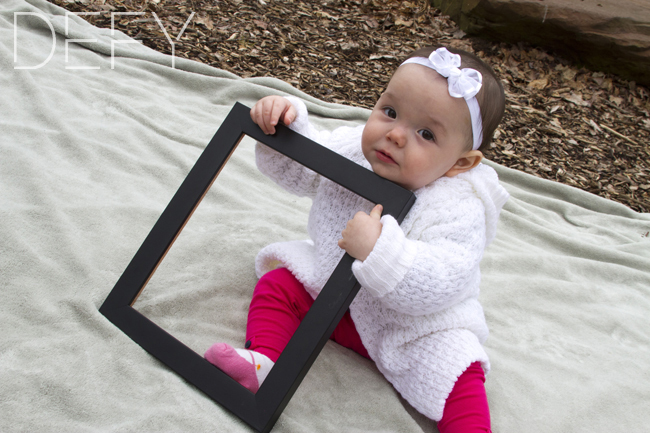 This entry was posted in Children, Family, Meredith's Work, Portraits and tagged family, girl, milestones, ten months, wolcott park by Meredith Ann. Bookmark the permalink.